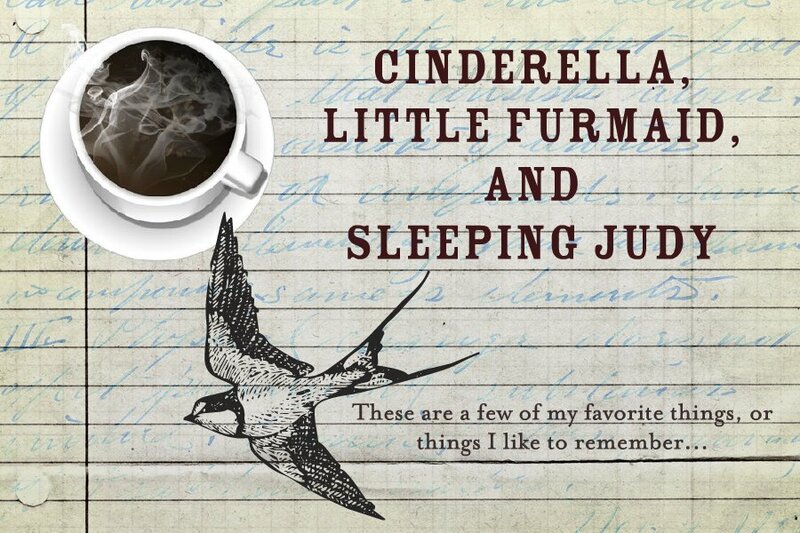 Cinderella, Little Furmaid, and Sleeping Judy: I'm Stealing. From Sarah and from Kate - what they each found from Tolkien and from Tim Keller and from C.S. Lewis. But the gospel is better. For the truth of Jesus is this... the gospel’s message is that, through Jesus Christ, every single one of these things that the fairy tales talk about is true and will come to pass. We will hang out with angels. We will have loves from which we are never parted. We will see an absolute triumph over evil. There is a beauty who will kiss you in all your beastliness and transform you. There is a prince who will save us, forever. The reality leaves me breathless, and astonished! Where did you go!!! MISS YOU. Where did you go...you were always so up lifting...miss you!!!! I was born in South Alabama in 1951. I am the youngest and secondborn of Frank and Edith Wilkerson. I have an older sister, Mary Ann Wilkerson, who still lives in our hometown. I was redeemed, saved, born again, brought to life, in March of 1968. I remember the moment clearly. I remember every word I said. I gave Him everything...all of me. I was 16, soon to be 17. I was a mainstream teenager, and I heard the gospel and wanted Jesus to have all of me. I wanted to have all of Him. I still do. I loved Him then, I love Him now. It's Him doing all the work, and me resting in Him, if I just will. There have been so many lessons. I met Charles Ray Rhodes, Charlie, in 1978 and we married October 27, 1979. We've been married 32 years. He just said to me recently, having been to a wedding where the minister told them, "It will be hard, but it will be worth it", that he agrees. It's hard, but it's worth it. I love him and he loves me. After raising 4 girls, working and living together and playing together, after 6 grandchildren, he's still the man I want to live with in this world. We like to be together at the end of the day.